EDEL VENT, s.r.o. was established in 2004 as a reaction to the gap on the European market with fans. Since its establishment, the company has supplied more than 2000 pieces of high-performance industrial radial fans of the latest design worldwide. 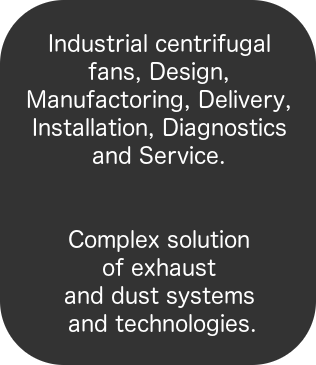 EDEL VENT provides their customers with above-standard services in the field of supply, installation, diagnostics and service of fans being supported by the own state-of-the-art fan designing software. 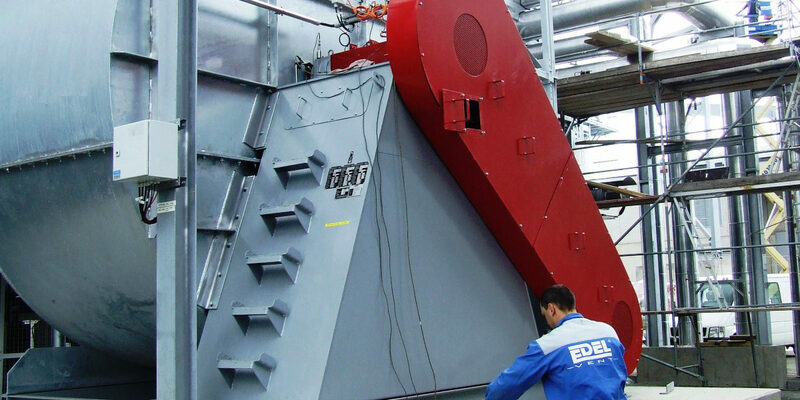 The second field of EDEL VENT activities is represented by complex supply of suction and dedusting systems and technologies for the wide spectrum of industries. Our know-how being developed for more than 15 years and modified by our rich experience in the area of air filtration comes from the group of companies where EDEL VENT belongs to. Detailed information and references can be found in section Products and services. The group of companies consists of 4 companies cooperating and offering together a very wide portfolio of products and services. Two of them have their residences in Germany and the rest two have their residences in Slovak Levice. Company IDO – EET Levické strojárne, s.r.o. is modern and dynamically expanding company with more than 25 years of business activities and experiences on domestic and international market with mechanical engineering and production. 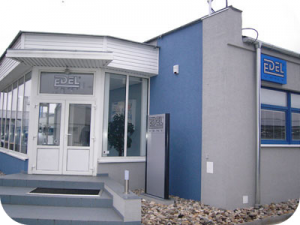 Company residency is located in western part of Slovakia, in the Levice city. Main company activities are production, deliveries and assembling of equipment for energy, metallurgy, petrochemical, paper and wood-processing industry. Productions capacities of company group EET are centered to IDO – EET Levické strojárne, s.r.o. Products from IDO EET- Levické strojárne, s.r.o. are supplied to domestic and foreign markets. EET GmbH (Energie- und Enstaubungstechnik GmbH) is a planning and business company representing interests of the group of companies on Western Europe markets in the area of dedusting, filtration, power engineering, and industrial air-conditioning. EFT GmbH is a business company representing interests of the group of companies on the Western Europe market in the pneumatic and mechanical transport field.